After Bellator 39, fans are heading their way to the next event -- Bellator 40. Wondering who's in the roster? After Eddie Alavarez’s tough win over Pat Curran last Bellator 39, the MMA fans’ attention now shifts to Bellator 40. The upcoming event is definitely heating up as the fight card is starting to take form. 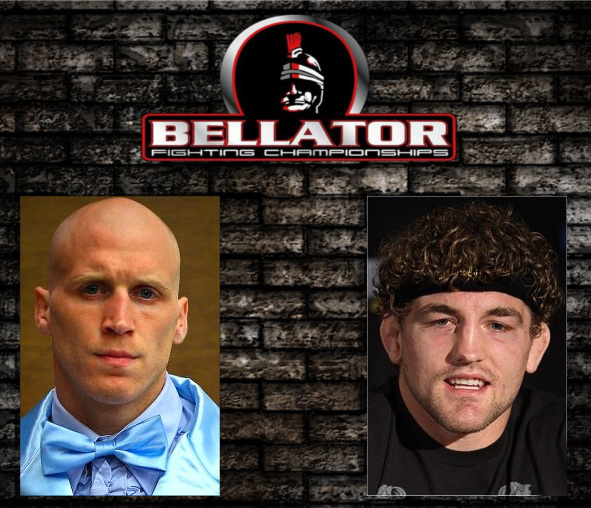 Bellator Fighting Championships already posted three bouts on their official website, with Nick Thompson and Ben Askren headlining the event. Also included in the fight card are two semi-final tourneys between Brent Weeman vs Jay Hieron and Lloyd Woodard against Michael Chandler. * Ben Askren is Bellator welterweight champion, but this is a non-title fight.